At CCTV Camera Pros, it is common to receive phone calls from customers who are looking for a surveillance DVR or security camera that will support an unlimited number of remote users. These users are typically researching security camera systems for applications such as a day care that wants to allow parents to login and check on their children. For this type of application, multiple users need to be able to login to the system remotely at the same time to view cameras from the Internet. Most of the time customers that are researching these solutions have the unrealistic expectation that network-able DVRs and IP cameras can handle an unlimited number of simultaneous remote viewers. This article will discuss the hardware, software, and bandwidth constraints that make it impossible for any video surveillance system to handle an unlimited number of remote users. The variables discussed in this article apply to surveillance DVRs and security cameras (both IP and analog). The first technology that limits the number of viewers supported by a camera system is Internet bandwidth. At the location where your DVR or camera is located, you need a high speed Internet connection to support remote viewing. Typically businesses use cable, DSL, or a T1 for their Internet connection. Ask your service provider what the maximum upload speed is for your Internet connection or run a speed test from a PC at the location. The upload speed is the one you want to note. 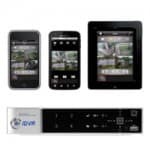 The second technology that limits the number of remote users supported is the software of the DVR or IP camera software. Network DVRs and IP cameras both use embedded web server software to serve video streams to client applications, web browsers, and mobile apps. Just as a web server used to host web sites is limited in the number of users that can access a web page, the web servers built into surveillance equipment limited by the number of video streams it can serve simultaneously. Users need to also consider that the software of your DVR is also performing other resource intense operations such as recording video and managing all of the configurations rules related to recording and alarms. Last, there is the limitation of the hardware. Even the fastest supercomputers available have limits to the number of processes they can handle at any given time. Most entry and mid-level surveillance DVRs use processors equivalent to the Atom processor, like the ones use in tiny netbook computers. And again, these processors need to handle a lot of important tasks such as continuously recording multiple video streams, activating recording based on alarm events like motion detection, and allowing users to playback and export recorded video. It is easy to see why these devices are limited in the number of remote users and video streams they can serve. 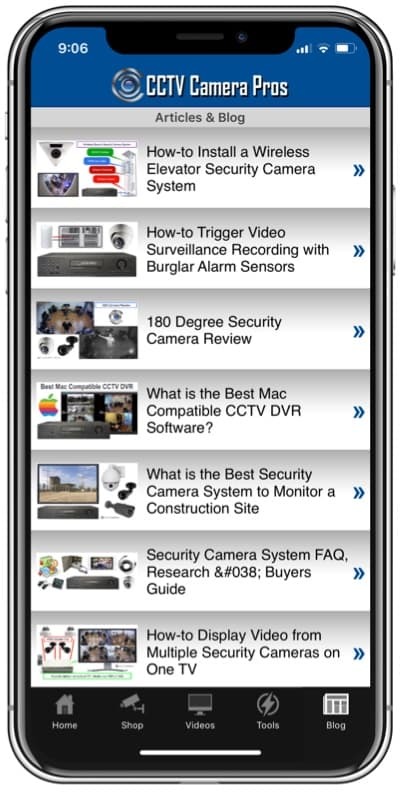 When shopping for a surveillance system, keep in mind that not all DVRs and IP cameras are created equal. Higher end DVRs have faster processors and more memory. In addition, some manufacturers build better software than others. Below are a few stand alone (embedded) DVRs and PC based DVRs with varying numbers of simultaneous remote viewer support. Please note that some manufacturers limit the number of total users that can be logged in and others limit the total number of video streams that can be served. iDVR-E4, iDVR-E8, iDVR-E16 and iDVR-RT16 surveillance DVRs can support up to 3 simultaneous remote viewers. 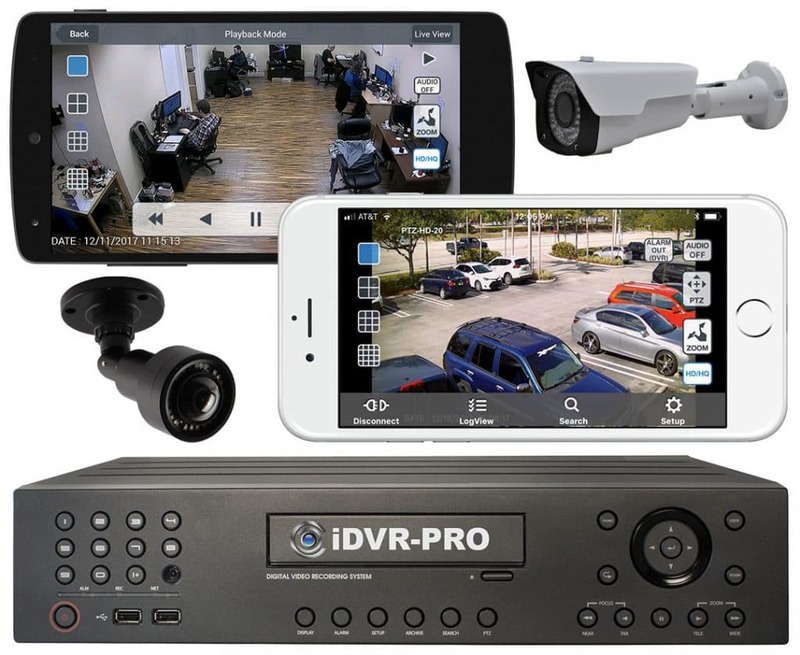 iDVR-PRO CCTV / HD Security Camera DVRs can support up to 5 simultaneous remote viewers. These DVRs analog CCTV cameras, 1080p AHD cameras, and 1080p HD-TVI cameras. Geovision PC based DVRs can serve 200 video channels simultaneously. So for example, if you have 5 cameras being accessed at the same time for all users, the Geovision system can support 40 simultaneous users. The NUUO NVRmini network video recorder can server 32 channels simultaneously. If you have any questions related to remote viewing surveillance DVRs or anything else related to video surveillance, please contact CCTV Camera Pros at 561-433-8488.